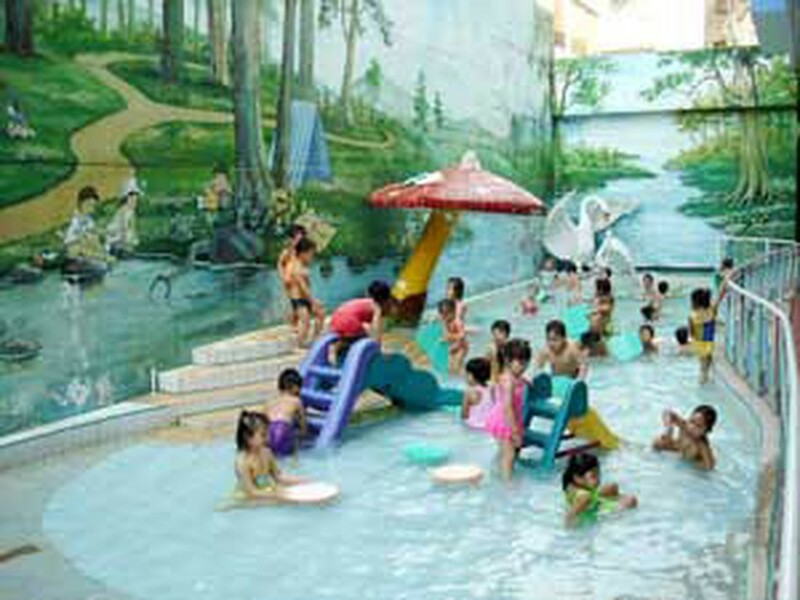 Swimming will be one of the main subjects taught in all schools in Ho Chi Minh City during the 2010-2011 school year, said Mr. Huynh Cong Minh, director of HCMC Department of Education and Training at a conference on the universalizing of swimming within the school system, held on May 18. He encouraged kindergartens to teach children how to swim; meanwhile students at all of primary schools, junior high schools and high schools must incorporate at least 12 swimming lessons into their curriculum each year. Schools must cooperate with swimming pools and sport centers and have the support of local authorities. 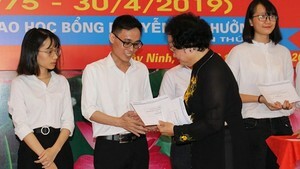 The Department of Education and Training, as well as the HCMC Underwater Sport Federation, signed onto the project for underwater sport activities for the 2010-2015 period.